Is waterfront right for you? The dream of owning a beachfront property runs deep in the Evergreen state. Back in the early 1900s, city dwellers escaped their Seattle homes on the weekends and Summers to enjoy the many pleasures of waterfront living. Today this tradition is still very much alive among Seattleites. 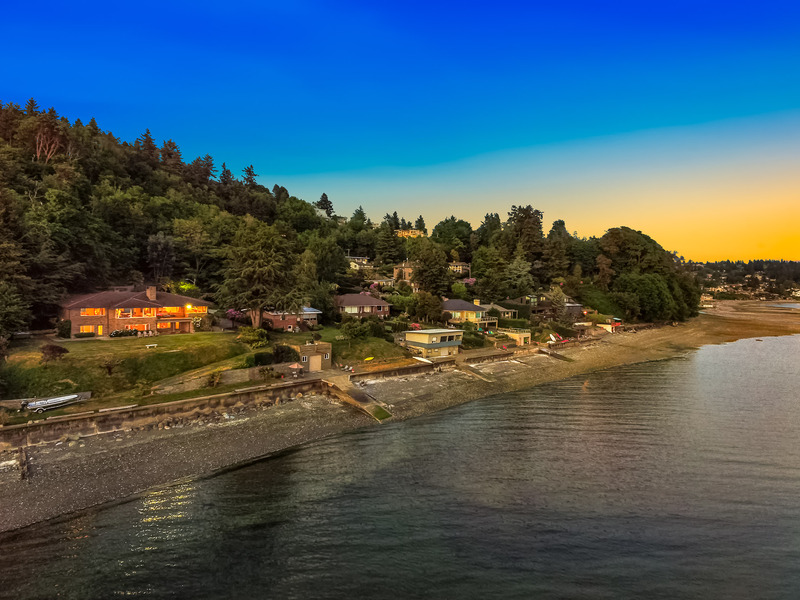 Whether purchasing beach retreats to recharge their batteries or moving permanently on the water’s edge, waterfront properties are popular as they mean a vacation-like lifestyle all year round. We have four properties on tour this weekend, all exceptional and different in their own respect.